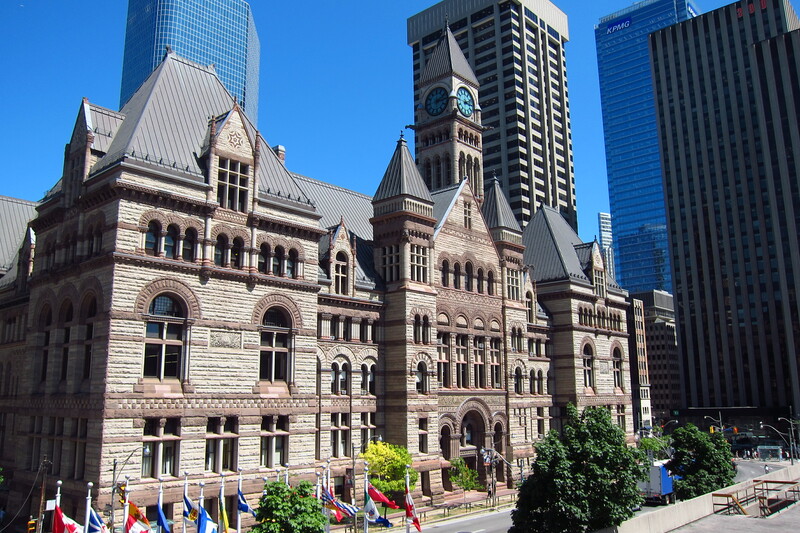 Old City Hall- Built in 1899 and designated as a National Historic Site in 1989, "OCH" or "The Hall" is Toronto's most prominent courthouse. College Park- If you have a matter in room 505, you may want to put some extra quarters in the parking meter, as things can get quite busy (read: long wait for unrepresented persons). 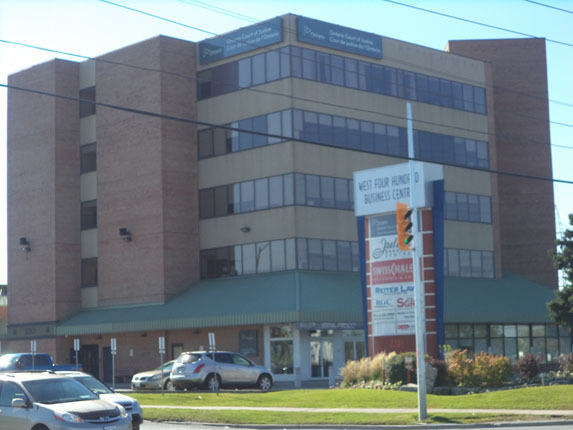 2201 Finch- This courthouse is generally not too crowded, and has free parking on the outside lot. 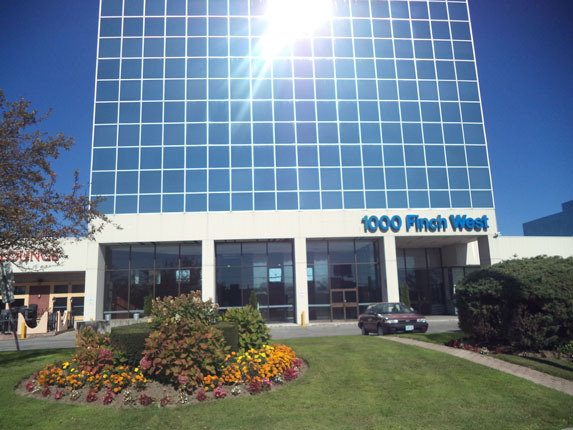 1000 Finch- Located at Dufferin & Finch, this courthouse generally doesn't get too crowded, though morning appearances in room 301 can be quite busy. 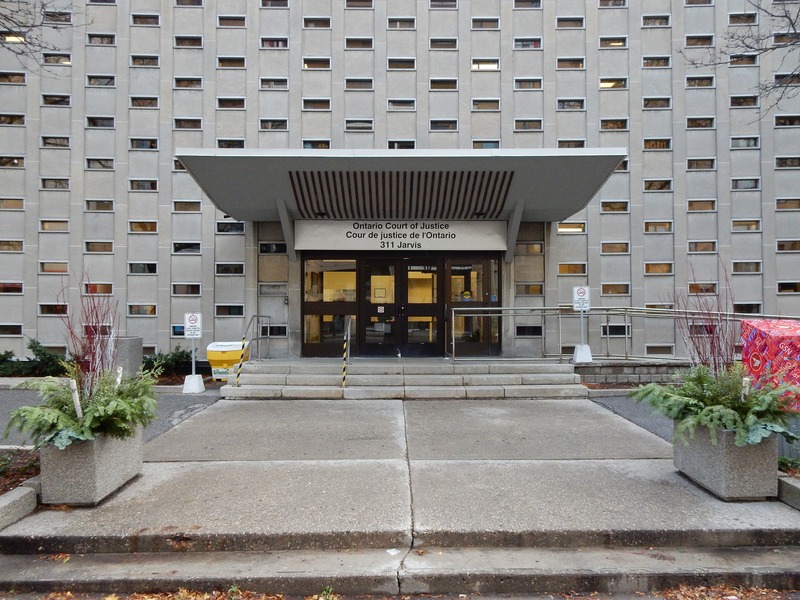 311 Jarvis- Toronto's only specifically designated Youth Court, for persons between the ages of 12 and 17 (inclusive) charged with a criminal offence. 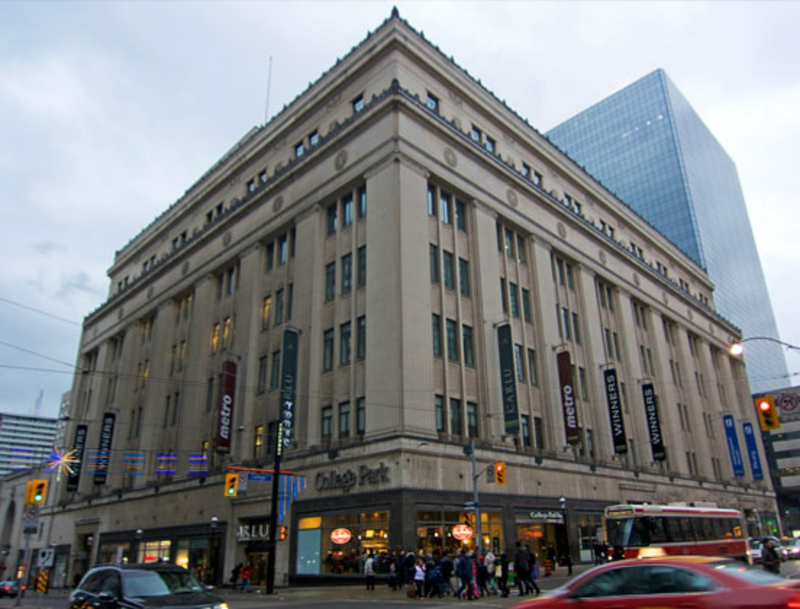 Scarborough- If you arrive before sunset you may be able to find parking in the front lot; otherwise, you'll have to drive around back. When the court breaks for lunch, there are plenty of fast-food restaurants in the vicinity. 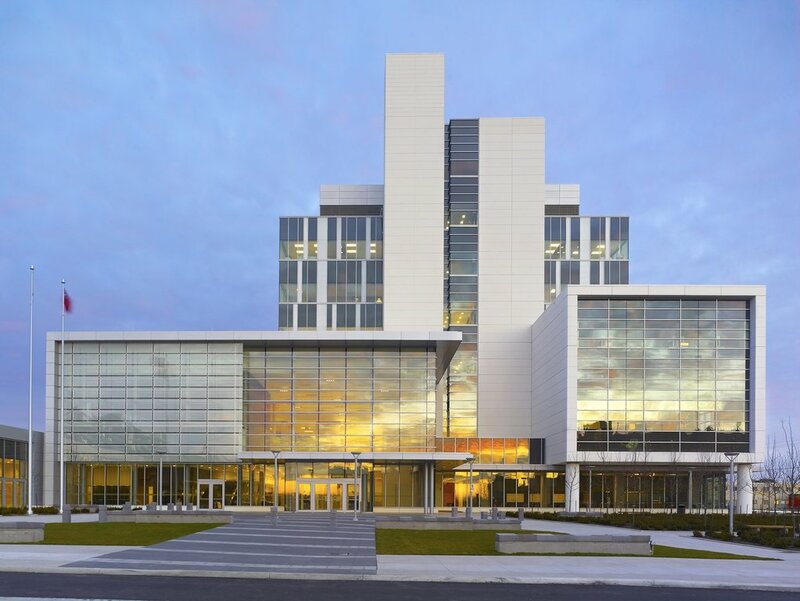 Oshawa- This massive courthouse is located in the heart of "The Schwa", with (relatively) inexpensive side-street parking in the vicinity. 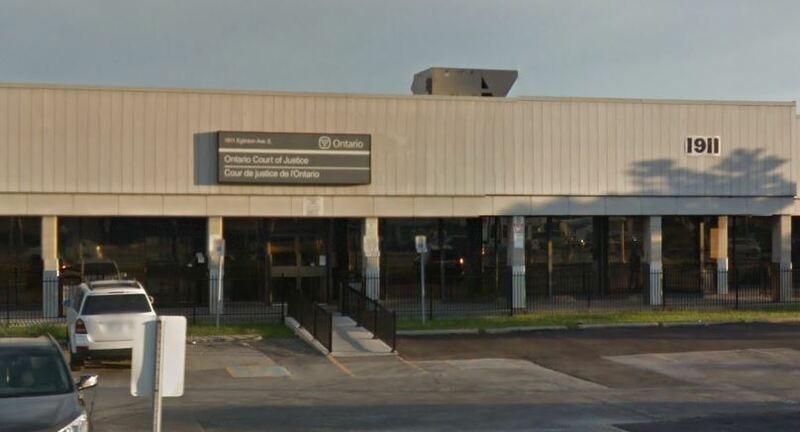 Brampton- Do your best not to end up in this courthouse. It is notorious for harsh sentences and some "questionable" police methods. 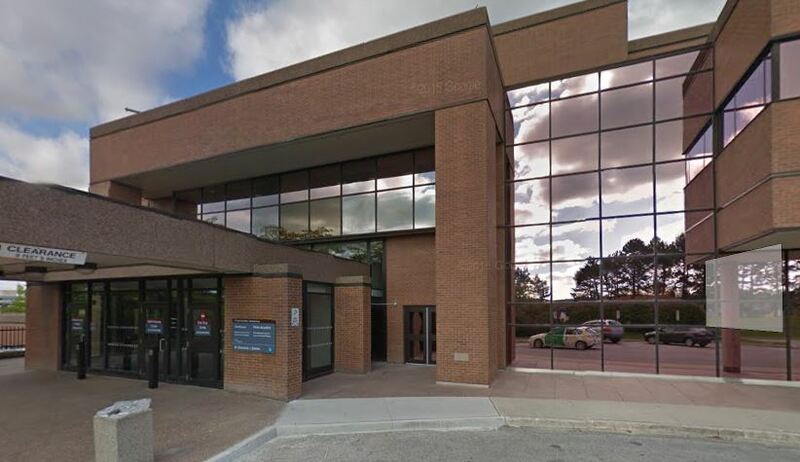 Newmarket- The Newmarket Courthouse is your one-stop-shop for legal services, housing bureaus for Criminal, Civil, Small Claims, and Family law. 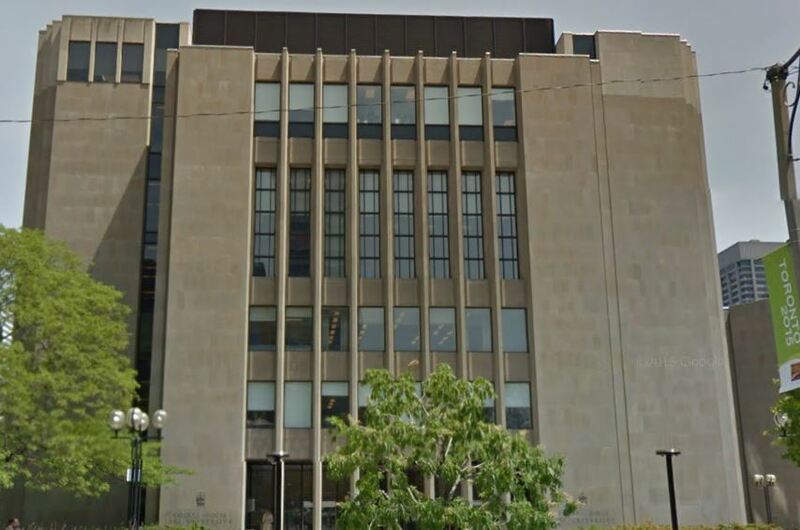 361 University- This is the Superior Court of Justice (Criminal) in Toronto. If your matter makes it to this level, it means the charges are quite serious.